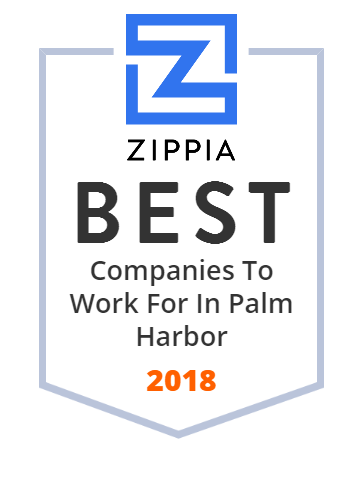 We hand-curated a list of the best companies to work for headquartered in and around Palm Harbor, FL using data on salaries, company financial health, and employee diversity. Provides Miscellaneous Publishing Internet Publishing And Broadcasting (100%). Need a reliable tree service? Boen's Tree Service in Clearwater, Fl is an ISA Certified Arborist. A+ BBB Rating & 2015 Angie's List Super Service Award.